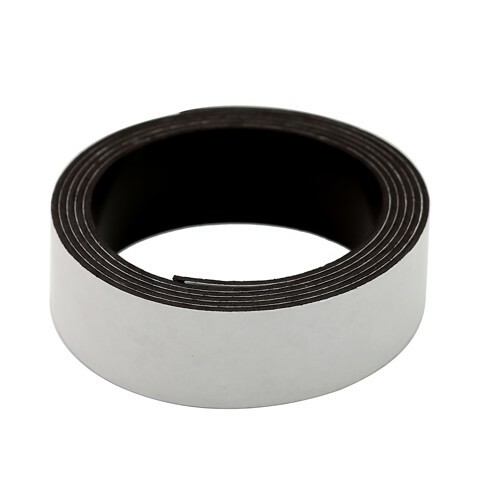 Magnet Adhesive Strip 95Cm. 19 x 950mm Roll. Black. Magnet. 0 Packaging: Polybag with Header Card.